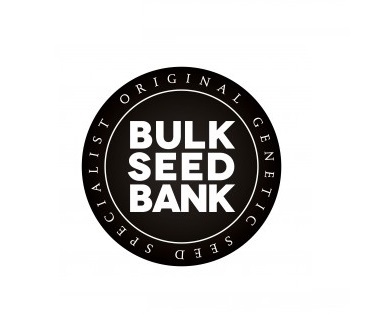 Though traditionally, Bulk Seed Bank only offered cannabis seeds for sale in larger quantities they are now available to buy in packs of 5 upwards and offer great value for money. Ideal for the commercial grower or the financially minded recreational cultivator. Choose from photoperiod feminized or autoflowering strains which all deliver a high quality puff that is going to cost you less per gram. 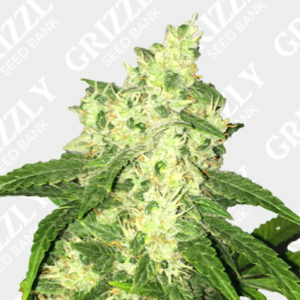 Bulk Seeds offer quality feminised and autofem marijuana seeds for the cheapest possible price without compromising on quality.